"REMBRANDT® Deeply White™ toothpastes and mouthwash ($6.99-$7.99 at drugstores) work together to provide superior whitening by using Active Dental Peroxide, the ingredient dentists use to whiten below the enamel surface." 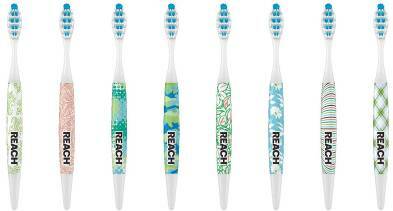 For optimum overall mouth care, don't forget Reach toothbrushes and floss! 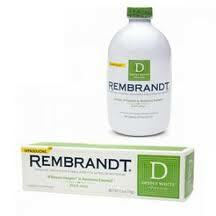 What we thought: We really enjoy the results we get when using Rembrandt Deeply White products. 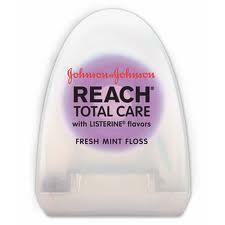 The toothpaste really works well and has a flavor that isn't crazy overpowering. When we use the combination of the toothpaste and the mouthwash, the results are pretty awesome and we can notice the difference in the whiteness of our teeth in just a week or so. 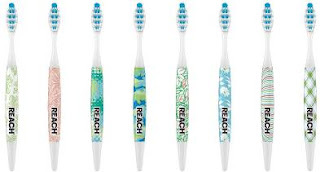 The new REACH toothbrushes have some really fun designs...what a great way to express yourself with a toothbrush:) For a whole mouth clean, we like to followup with REACH floss after brushing. Every time we brush, we are left with a great all around clean mouth feeling:) ABCD Diaries gives Rembrandt Deeply White products and REACH toothbrushes and floss an A+! 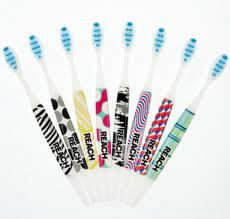 Buy It: You can find Rembrandt Deeply White products and REACH toothbrushes and floss at mass merchandisers and grocers nationwide.